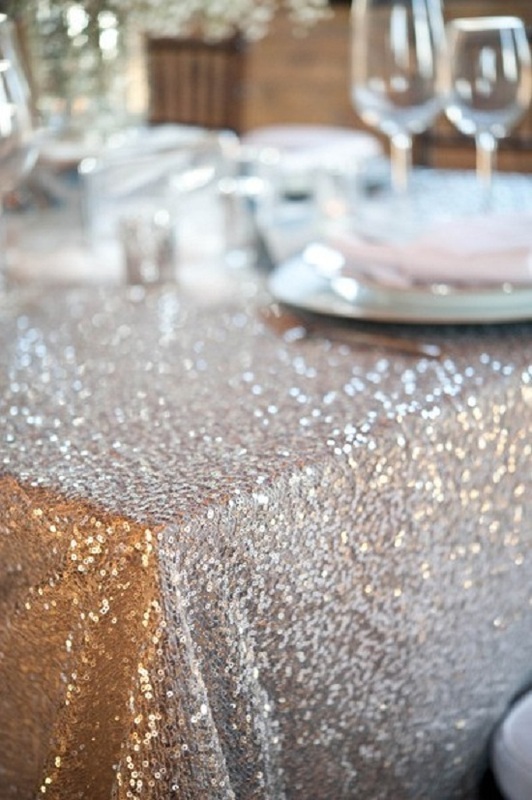 There are so many reasons to start a new year with sparkle, shimmer and shine. First, it is time to re-think the past resolutions of 2012 and reorganize your life to see what the upcoming year will hold. Perhaps there are things you want to change, places you want to see or people and family you desire to visit that you didn't this past year. But before you get started on improving your health, work or lifestyle... it is time to celebrate your fabulous memories, friends, family and well..life before ringing in the next 365 days! One of our favorite things at Poetry is the twinkle in our clients eye when they take a photo in our booth. Or better yet, the sparkle in their smile when posing with their significant other or best friend. 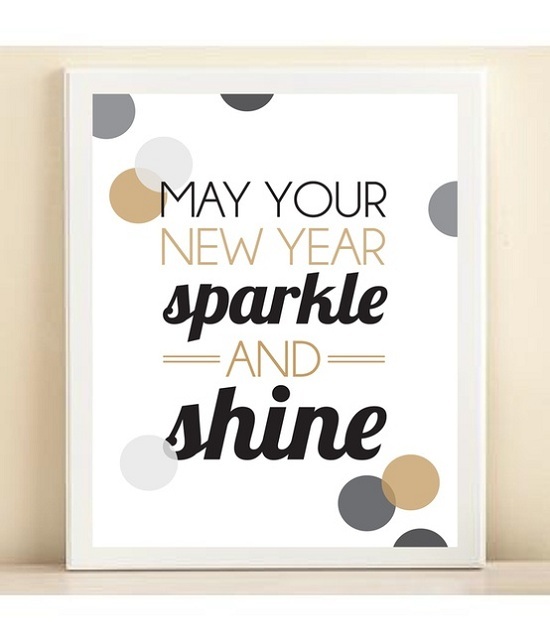 So we decided to dedicate this piece to all things shiny and new with a NYE Sparkle that will light up any room. A simple string of lights lining your fireplace, the glimmer from your Christmas tree or well lit mantle can make all the difference if throwing a relaxed house get together. 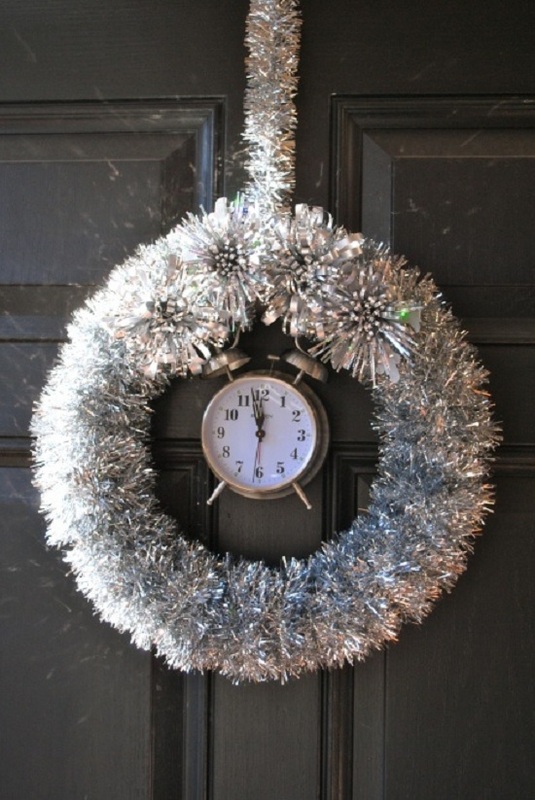 A welcoming front door is a supurb way to add a touch of sparkle to your home. 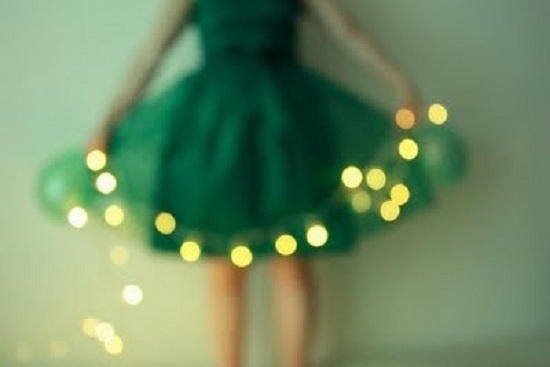 If you are the subtle type, choose a pine or cloth wreath and drape garland or ribbon around it. SIGNAGE Instead of investing in a large banner, switch out the frames in your home with inspiring sayings, quotes or mottos. The Main Attraction Most guests hang around the kitchen table where the food, appetizers or drinks are placed. Put focus into this section of the room and adorn your largest table with a vision that enlightens those around you. 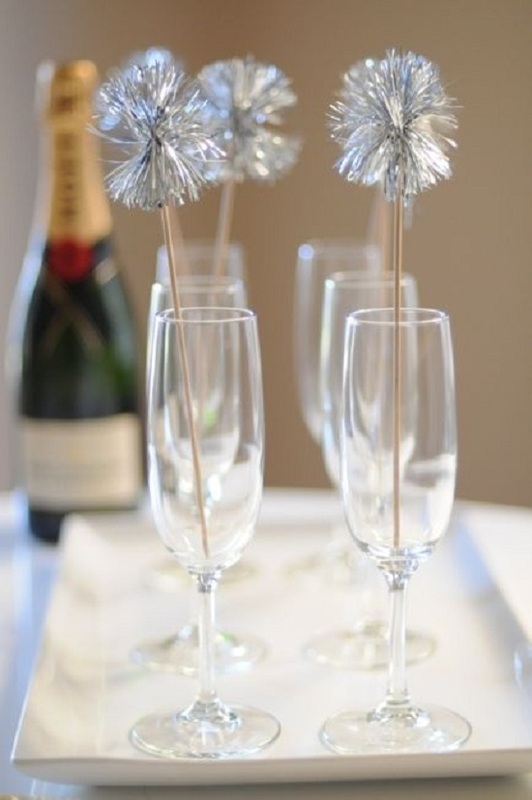 Just a touch of sparkle in the champagne flutes can brighten the evening and gear up for the big countdown! YOU of course. As the hostess with the mostess, dress to impress in gold, silver, champagne or white! Whether it is your main outfit or a hint of shimmer from your nails to your earrings, let the sparkle of New Year's eve adorn you. Have a SAFE, HEALTHY and HAPPY New Year's Eve!